Drink, Dance & Make Memories ! Let Us Take Care Of All Your Party Needs! Hire a DJ who play's YOUR Music! Keep the party going as long as you wish with your own DJ! 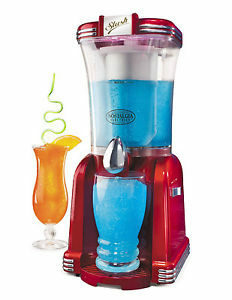 Just add alcohol to give your party that extra kick. 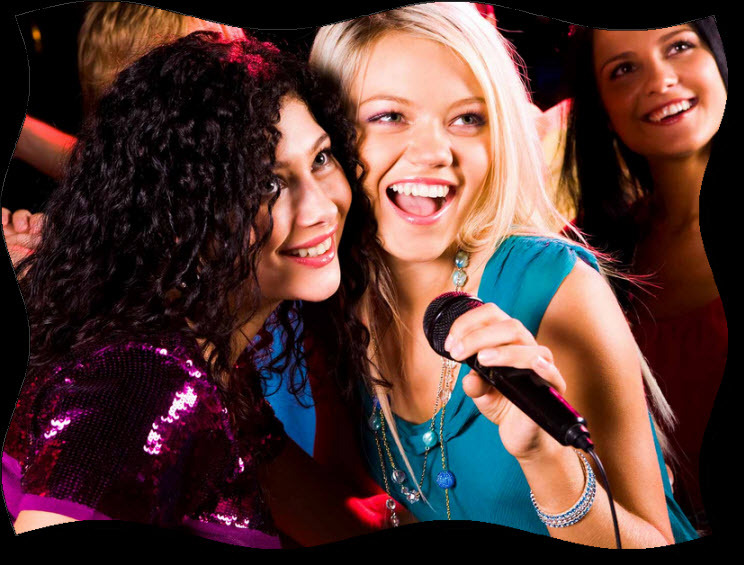 Welcome to Best Sound Jukebox, Karaoke & DJ Hire, operating in the Greater Brisbane regions. We service from the Nerang/Helensvale area in the south right up to the northern suburbs of Brisbane. Starting initially in 1988, we’re one of south-east Queensland’s most experienced entertainment related companies. The fact that twenty-two years later we’re still going strong, must tell you something. Our primary functions include jukebox hire Brisbane, jukebox hire Gold Coast, and DJ hire Brisbane and DJ hire Gold Coast. 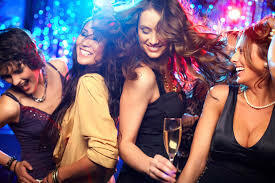 The DJ service is for those occasions where something a little extra is desired, a touch of class, if you like. 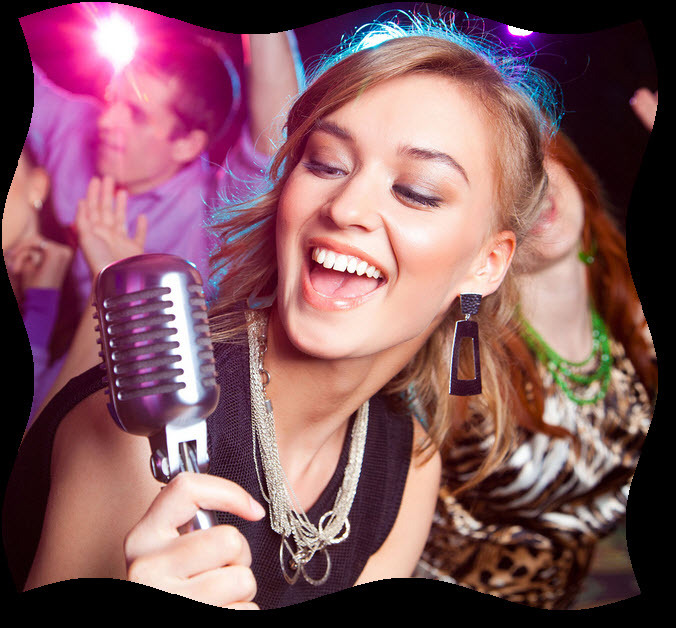 We also do karaoke hire as well as anciliary party related services such as frozen cocktail machine hire and chocolate fountain hire in both the greater Brisbane region and down to Nerang. We believe knowledge is power and by giving you plenty of information about our products, you’re then able to make more informed decisions. This includes giving you an idea about our prices. Please feel free to browse this site at your leisure. Then contact us via the “Then contact us on the “Contact Us and Enquiries” page to receive comprehensive information, including both prices and colour photos of our equipment. 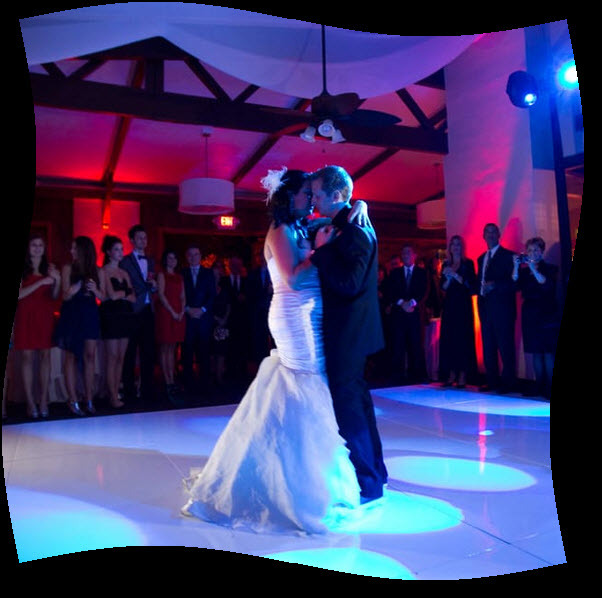 Ask also about our PHOTOGRAPHIC SERVICE if you wish highest quality photos of your event that can be cherished forever. Remember, life is meant to be lived well. Our aim here is to help you do it! Don't Take Our Word For It...Here's What Our Happy Clients Are Saying ! ….we’d hire you again in a heartbeat! ….I recommend that Jonathan be given more money because he was the best party DJ we’ve ever used! Check Our Our Gallery Parties!